Here is…. 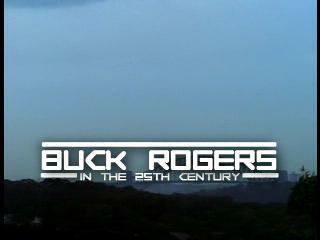 BUCK ROGERS! Absolutely loved the show as a teen. Download 9.52MB file here (358 hits). Posted: March 12th, 2005 under Farscape.